One year ago almost to this day as I was thick in the haze of having just given birth to my first child, it was announced that I had won Rescue Press’ third annual Black Box Poetry Prize. 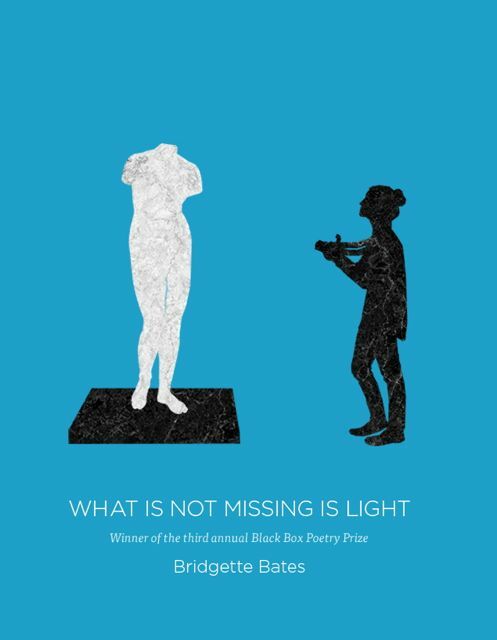 My manuscript, What Is Not Missing Is Light, was chosen by Heather Christle to be published this fall. My baby is now toddling, and the book is about to go to the printer. It has been a year of much growth and I’m so grateful to all at Rescue Press for this opportunity. Stay tuned for more updates on the book forthcoming November 1!